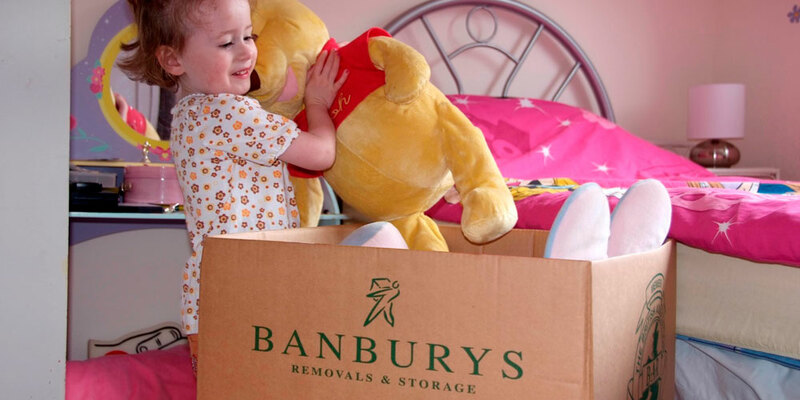 To Banburys moving is an everyday experience, but we recognise that to you it may be a very busy and stressful time. For many clients a house move follows many weeks, or months of preparation and it is therefore vital that your removal company can be relied upon to offer a friendly, efficient and above all a professional service. 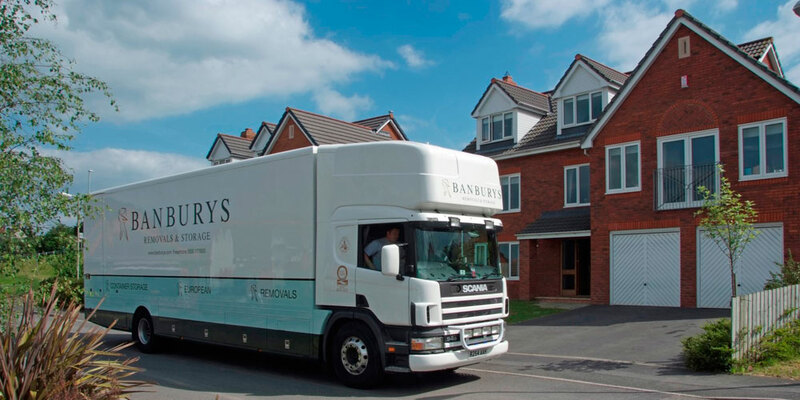 You can be confident that the service Banburys is able to offer will ensure a stress free move. Whether moving a potted plant, an old piano, or a Ming vase, each and every one of your possessions is treated with the utmost respect. Friendly, reliable, careful, and trustworthy are the words most frequently used to describe the service we offer – but don’t just take our word for it, have a look at www.bar.co.uk and see our reviews. 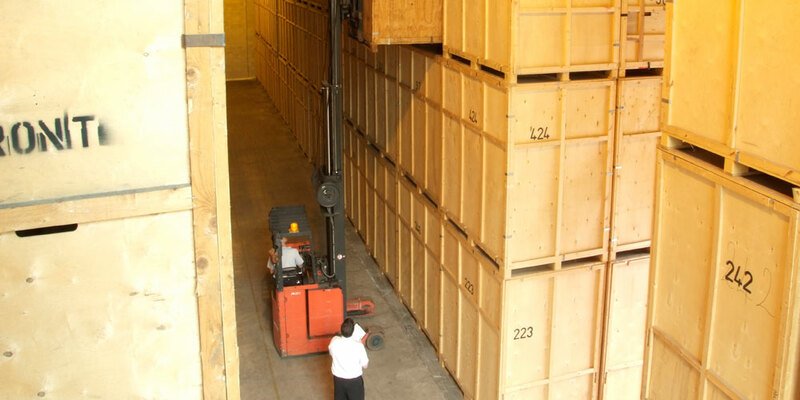 If you require a reliable, trustworthy company for removals in Barnstaple or household storage services in North Devon then contact Banburys Removals and Storage today.